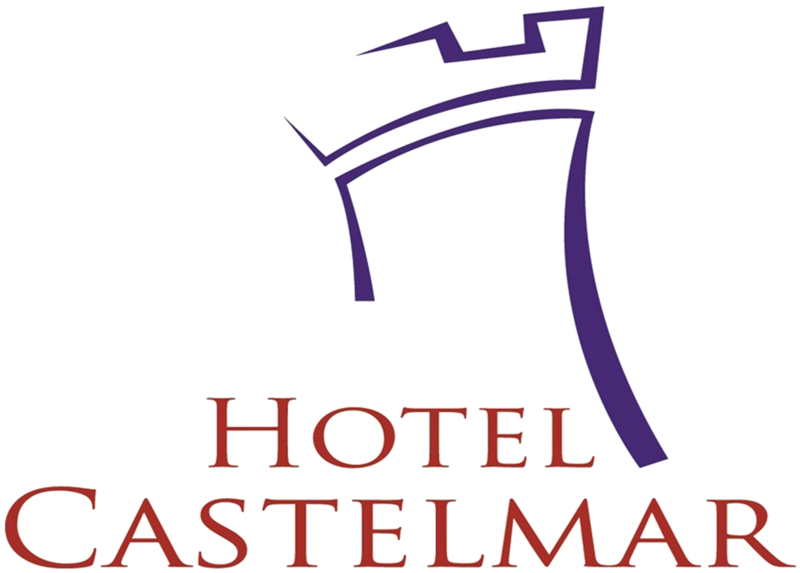 The Castelmar Hotel is a charming colonial-style hotel, a true historical jewel. Its old building from the 1800s was used as a barracks, to later become the first hotel in the city. This is located within the historical center of Campeche, declared a World Heritage Site by UNESCO in 1999. Through its corridors has passed much of the history of Mexico. In the year 2004, the new owners did a total remodeling, respecting the original architecture, floors, ceilings, patio, corridors and colonial decoration, without neglecting the current comforts: wireless Internet Wi-Fi, direct dial telephone, TV satellite and air conditioning. The rooms are equipped with air conditioning, fan and private bathroom. We also have free parking, outdoor pool and safe at the reception. Located 150 meters from the Zócalo and the Cathedral of the Immaculate Conception, steps from the sea, surrounded by historic buildings, colonial houses, churches, forts and walls, souvenir shops, museums, convention center, bars and restaurants. The Convention Center is 400 meters from the hotel. The Campeche International Airport is 6.5 km away.